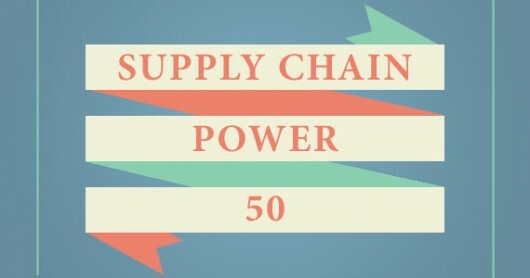 Over at Supply Chain Opz, they just released their “Power 50” list. This list represents the most outstanding supply chain blogs and their contents. This list is curated based on an algorithm using social shares (tweets, likes, google+ mentions, etc) to determine the best of the best Supply Chain Blogs on the web for 2014.
as one of the top influential blogs in the Supply Chain and Logistics industry. Check out the rest of the list here. 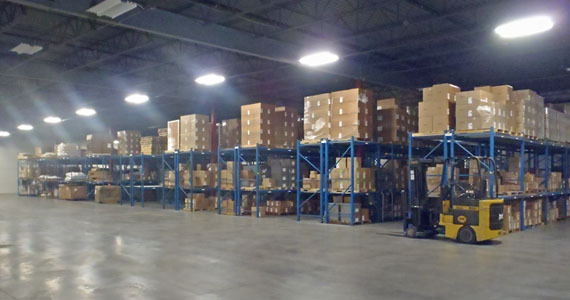 Modern Molding, Inc. (MMI) of Delano, Minnesota, provides custom-made thermoplastic injection molded parts to the worldwide market with complete solutions for engineers, project managers, and purchasing agents. With unsurpassed technical support, Modern Molding helps manufacturers and engineers find the right solutions for any injection molding or tooling need. An Insiders guide to buying the jewels while avoiding the junk at auctions. Everyone likes a deal right? There’s always that chance that you’ll get something for nothing. You too can pay pennies on the dollar for prime merchandise. No other place gives the little guy the buying power of the professional than an auction…right? Not unless you believe in fairy tales! I’ve been buying used material handling equipment at auctions for over 30 years. Over that period of time I have purchased literally hundreds of thousands of dollars of equipment. The art is to find, bid for and buy the hidden jewels amongst a wide variety of worthless junk. I am about to share some of my best personal insights and advice on how to avoid ending up with the junk and avoid the parlor tricks designed to get you to overpay for the good stuff.